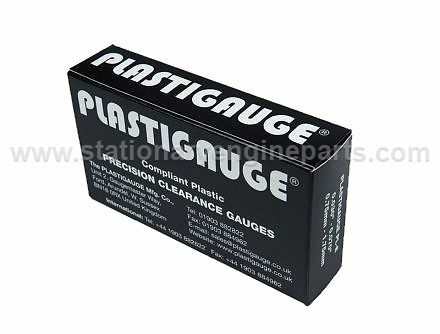 The most widely used application of Plastigauge ® is in the measurement of clearance in plain automotive bearings. Plastigauge ® also lends itself to measuring shaft end-float, flatness and clearance in pipe-flanges and cylinder heads. Plastigauge ® is particularly effective for the measurement of separation in moulding tools and wherever it is required to determine the separation between hidden surfaces. The Black packs (PLE) we supply are for measuring clearances between 0.030″ to 0.070″ (0.75mm – 1.75mm). 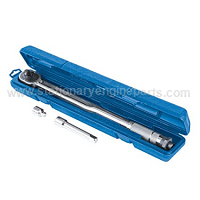 They are supplied in envelopes containing 10 individual gauges.